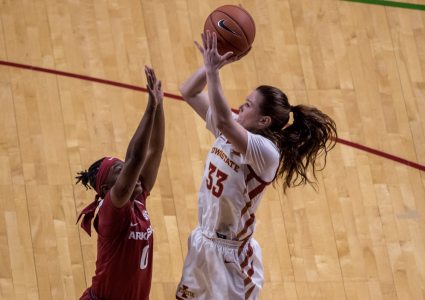 AMES — Kristin Scott’s jumper from the free throw line late in the second quarter of Iowa State’s 105-66 blowout of Texas Tech hit the rim six or seven times but somehow still found a way to fall through the net. That’s been the story as of late for the sophomore out of Kasson, Minn. She just can’t seem to miss. Tuesday night inside of Hilton Coliseum was no different. Scott finished with 22 points, five rebounds and three steals in 24 minutes. Though Bridget Carleton led the team in scoring with 27, all eyes seemed to be on Scott. A lot of those points came without Carleton on the floor as the senior played just 11 minutes in the first half. This could be what Iowa State fans will be in store for when next season rolls around. As Carleton will be graduating, it was known that there would be a big void without her on the floor for the Cyclones. Scott might be the one to fill it. Fennelly isn’t looking ahead to next year, at all. Tuesday was also Space Jam night at Hilton and with classes being cancelled on campus Wednesday, the Coliseum saw the largest contingent of students it has seen all year. 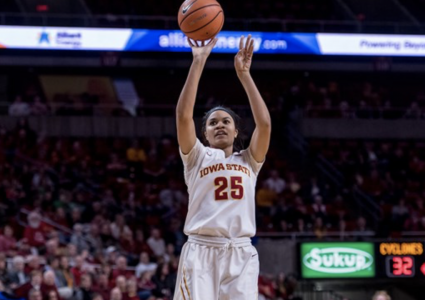 With her performance on Tuesday, Carleton moved from sixth to fourth all-time on the Iowa State career scoring list, passing both Tonya Burns and Jayme Olson. Now with 1,814 career points, Carleton needs 43 points to take possession of third place from Megan Taylor. 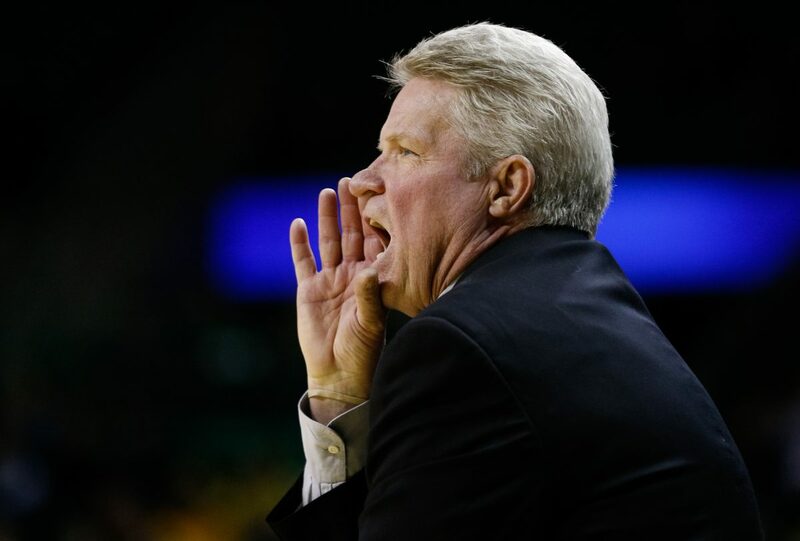 The team also improved to 6-3 on the year in Big 12 play, which is good enough to hold a tie with West Virginia for third halfway through the season. Though Iowa State wants those three losses back, the mark is much better than its 3-6 start to the conference season last year. 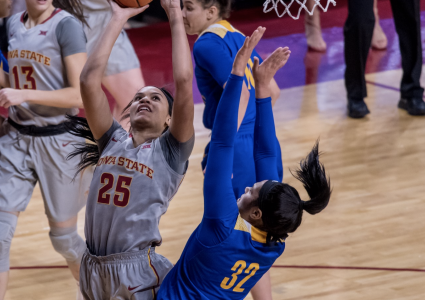 Iowa State’s next game is a road matchup against Kansas State on Saturday – a team they defeated by 38 points when the two matched up earlier this season at Hilton.